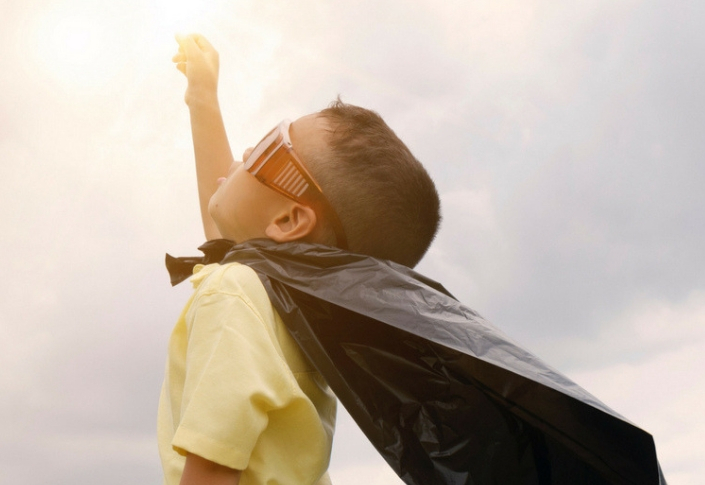 If we ask ourselves what banks can do to help the community, it’s only logical that our first guess would be money donations for organizations which help socially vulnerable people. However, it is also important to remember that just like any company, banks too are places where a lot of ordinary, generous people work. And it’s these people that often start their own initiatives for helping those around them, with the support of banks which they work in. Other companies too, which deal with money, such as payment solution companies or betting companies can also do a lot to help the development of the community. 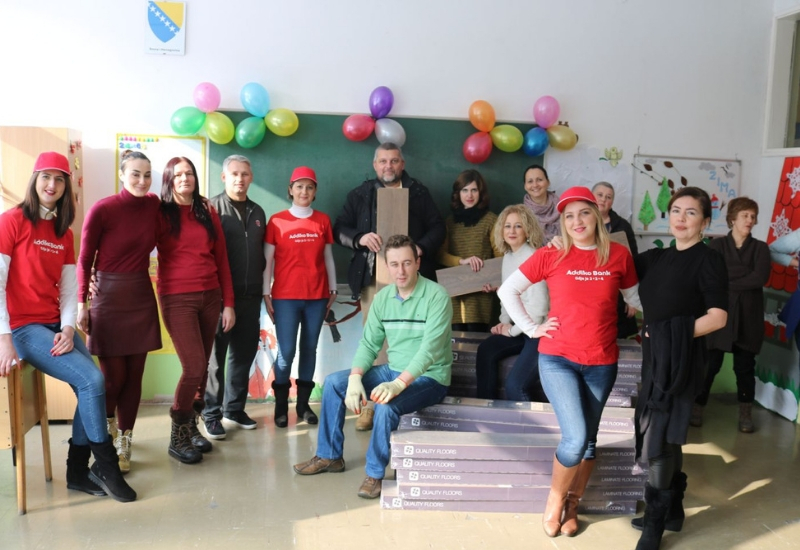 As part of their traditional New Year project “Pack a gift and bring a smile” (“Zapakuj poklon, izmami osmeh") the employees of Banca Intesa raised almost EUR 11,800 (RSD 1,400,000) for charity. The bank has run this program since 2010, and each year a different cause is supported in this manner. The money was raised through the sales of tickets for the New Year's Party, which were bought by around 1,500 employees. As they were the ones who secured the money, the employees also had the opportunity to decide which cause will be supported. This year, the funds went towards the project Parent’s House (Roditeljska kuća) run by NURDOR (National Association of Parents of Children with Cancer). Through this initiative NURDOR provides free accommodation for children with cancer and their parents during the course of the treatment in Belgrade, if they come from other cities. Addiko Cares is a volunteering program as part of Addiko bank’s CSR activities, whereby employees of this bank volunteer at various organizations and institutions, while the bank provides some financial support. At the end of last year, as part of the 2nd round on the progam, Addiko volunteers visited 14 organizations across Bosnia and Herzegovina, while the 1st one was Pomozi.ba, an organization which works with socially vulnerable citizens. 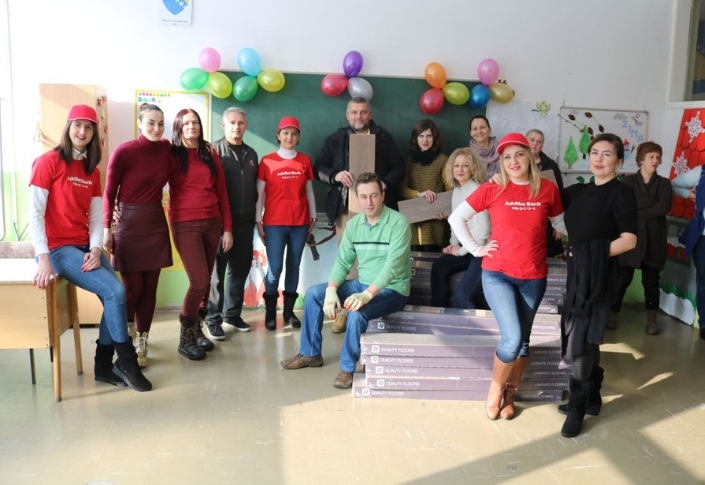 The project will be continued this year, and during the 1st activity, employees helped to put new flooring in 2 classroms of Meša Selimović elementary school in Zenica. This made the rooms much nicer for the youngest students in this school – pupils of the 1st and 2nd grade. Of course, apart from the employees, the bank themselves often help out, by providing financial support for various good causes. An interesting example in that respect is the Montengrin Commercial Bank (Crnogorska komercijalna banka) which donated medical equipment to the Clinical Centre of Montenegro last year. Half of the money for the equipment was provided by the bank, and the other half was raised by its employees. Mastercard is of course not a bank, but a leading payment solutions company. 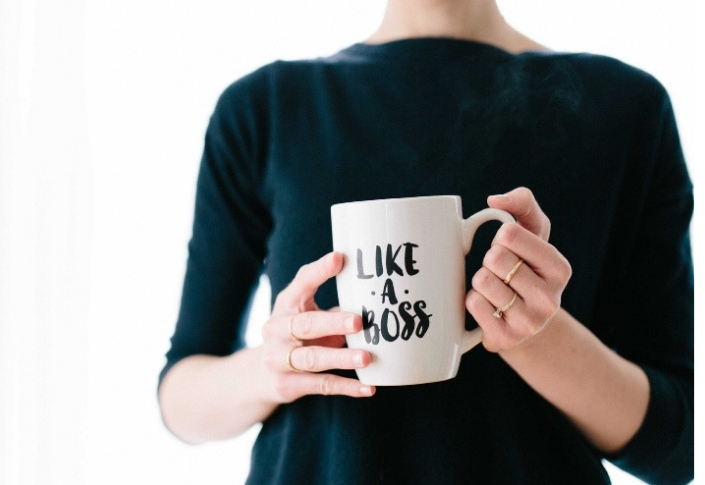 Just as in Serbia, in Croatia too the project Bold (Odvažna) is run for the purpose of economically empowering women and helping develop women’s entrepreneurship. The project is run through the cooperation of Mastercard, Ikea and the Foundation Solidary (Zaklada Solidarna). Apart from financial support, winners of the contest will also receive expert mentoring and will have plenty of opportunities to network, so that they might additionally boost their enterprises or entrepreneurial projects within nonprofits. Applications are open until 10th February. Just like banks, betting companies are becoming increasingly aware of the importance of social responsibility. For example, Mozzart betting donated about EUR 18,000 (RSD 2,150,000) to “Support Life” Foundation and NURDOR last June. 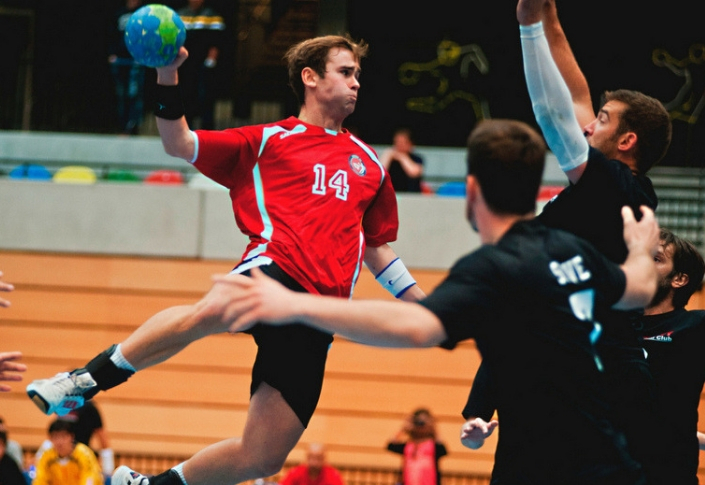 In Macedonia, the company Sport Life had a similar idea, and decide to allocate EUR 32 (MKD 2,000) for each goal scoredby the national handball team during the championship. At the end, about EUR 6,000 (MKD 382,000) was raised, and the company rounded the number up to EUR 6,500 (MKD 400,000). 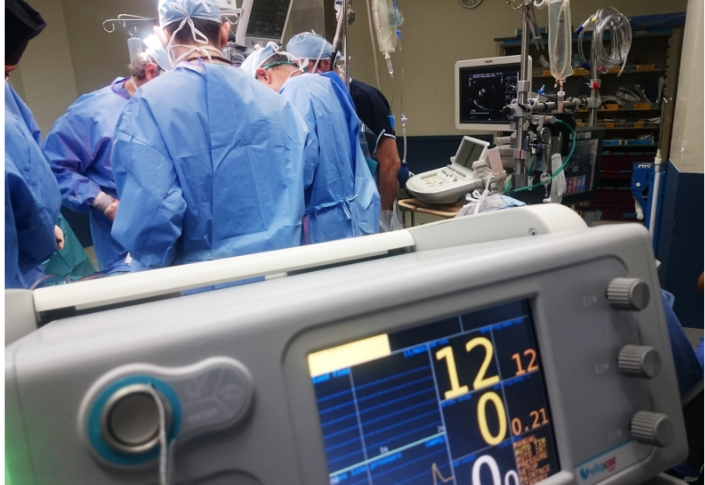 The money was used to buy a new monitoring device for the Clinic for anesthesia, reanimation and intensive care (Клиниката за анестезија, реанимација и интензивно лекување) at the University Clinic Mother Theresa in Skopje.